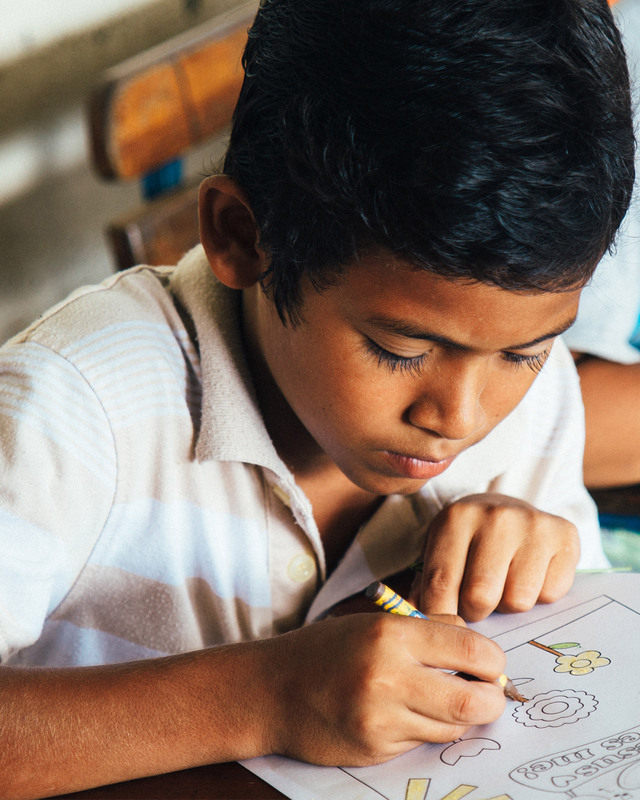 In 2014, we began partnering with a pastor in Managua, Nicaragua to build a local church. Since its launch, Fellowship Church Nicaragua has grown tremendously and become a central gathering place for the entire community. We are meeting enormous needs including education through our school as well as providing nutrition and clean water to over 160 children each day. Right now, all of this is taking place in overflowing classrooms and an outdoor pavilion. 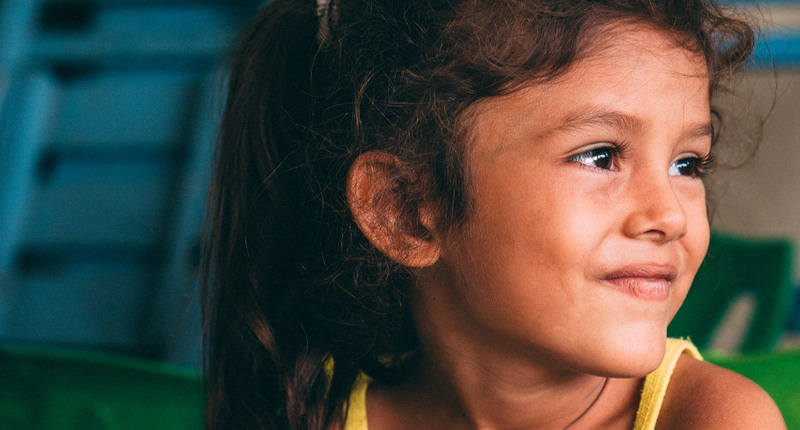 In order to elevate and expand FC Managua, Fellowship Church has plans to build a fully-enclosed and air-conditioned church building as well as two additional classrooms for more children to learn and experience the love of Jesus. Thank you for your generosity and your commitment to serve at Fellowship Church! Give now. Your generosity will help fund the daily nutrition and transformation of people in Nicaragua. Pray. However you decide to help, prayer is a vital aspect to this endeavor. Pray for the victims and their families, the volunteers and leaders, and for the future as this broken country continues to rebuild. Together, let’s reveal the love of Christ in a real and tangible way! Reaching around the world to bring compassion and life transformation to those in need. 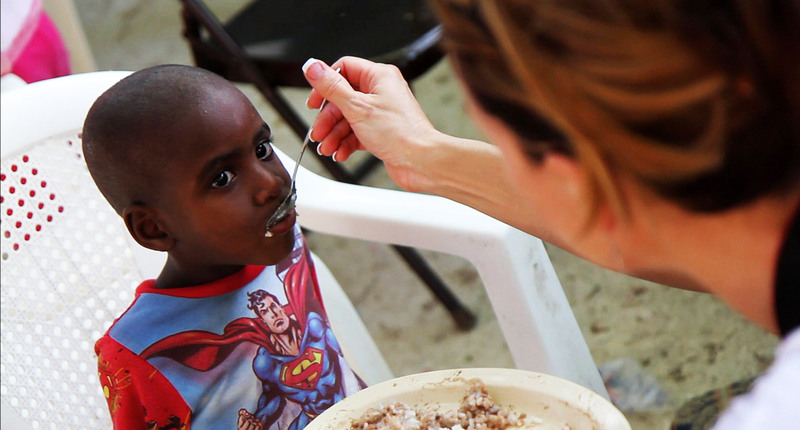 As one of the largest food providers in Haiti, in many remote villages in Guatemala and now in Nicaragua.